Presentation folders are great way to manage documents. 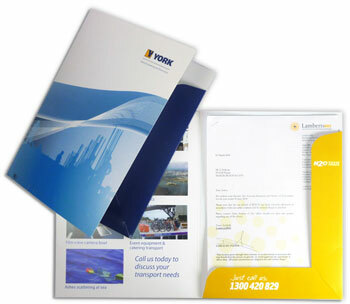 companies use presentation folders on seminars or business event to give out business information or catalogues. Folders has many different types such as presentation folders, certificate folders, pocket folders, tripanel folders, triple pocket folders, file Presentation Folders, landscape Presentation Folders. 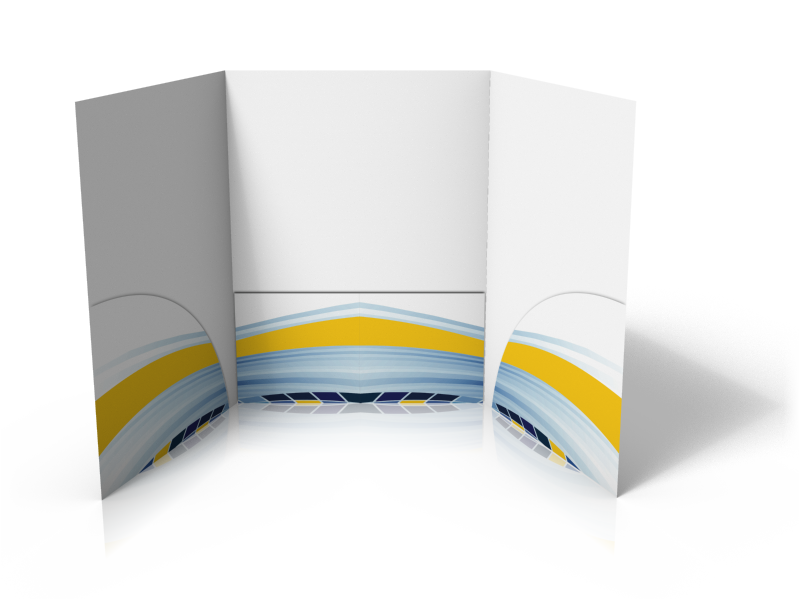 A5 ,A4 and legal size folders are most widely used , but sometimes companies also use Tri Panel Presentation Folders. 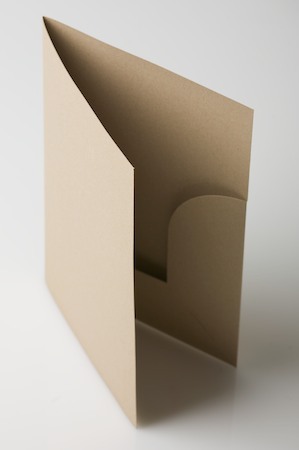 The pockets are made to hold other stationary material e.g. 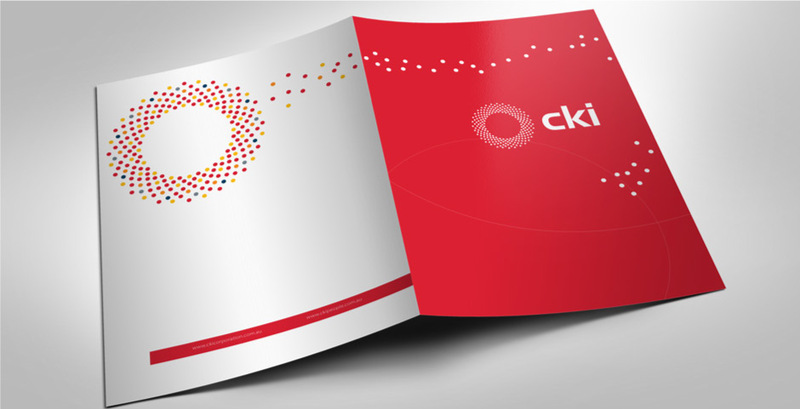 business cards, CD’s or brochures. 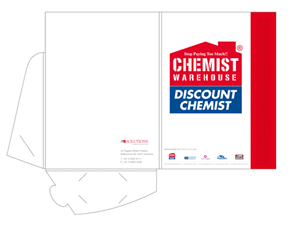 Presentation folders can be manufactured either in full colour or black and white using CMYK printing. You can customize the colours on inside and outside of the folders. The number of pockets, business card slits and other jackets can also be customized. 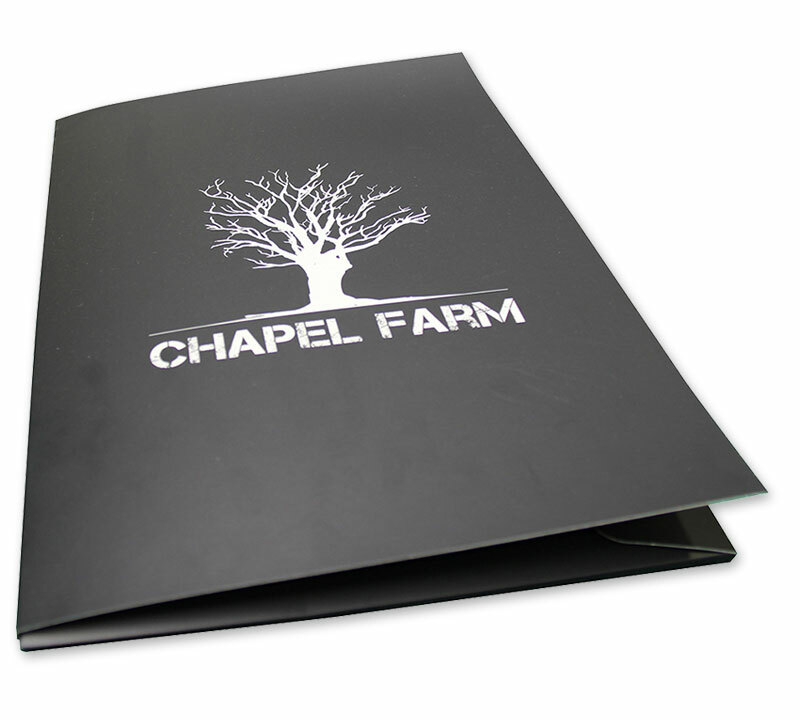 We offer special effects such as foil stamping, Spot UV and embossing or raised words on presentation folders. Ask us about any customization that you need or have in your mind. 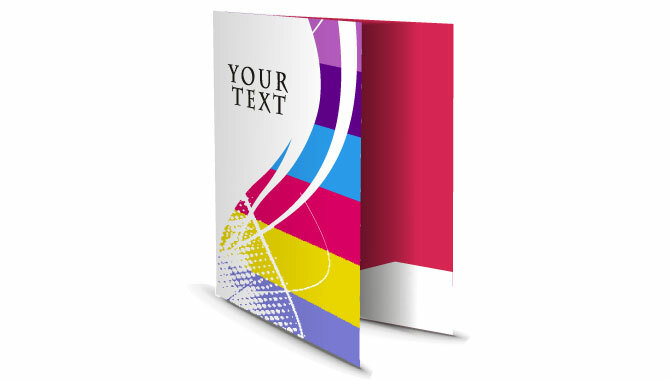 Printroo is an online printing company offering high quality printing of Presentation folders at affordable prices. You can either give us your own design or can get your Presentation folders designed by our talented, and Innovative designers. 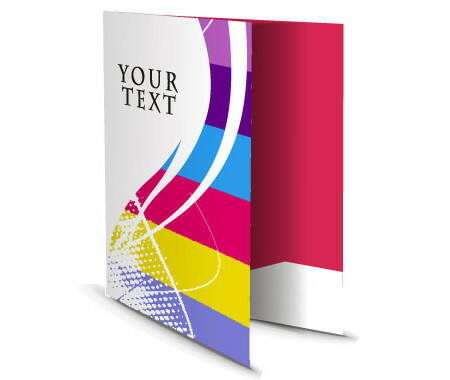 You can find prices for Presentation Folders printing directly on our website, if you have any question about ordering or customization. Feel free to contact us via email “sales@printroo.com.au” call or 24/7 live chat.